Warisan is the Malay word for heritage. And it’s pronounced Uncle ‘Mahn’. 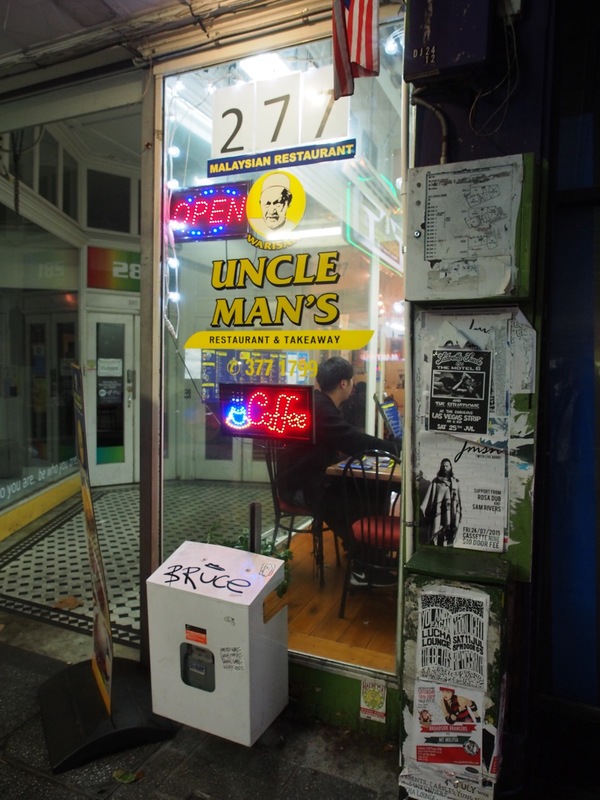 Uncle (or pakcik in Malay) Man’s is a Malaysian restaurant serving up traditional Malaysian food, plus some extras on busy K-Road. Unlike most (if not all) Malaysian restaurants in Auckland, Warisan Uncle Man’s is run by Malays, so the Malay cuisine here is expected to be top notch. I had heard several family members and friends rave about this place and was eager to check it out upon my return to Auckland. A catch up with some Malaysian kaki (friends) created the ideal opportunity to see what the fuss was about. 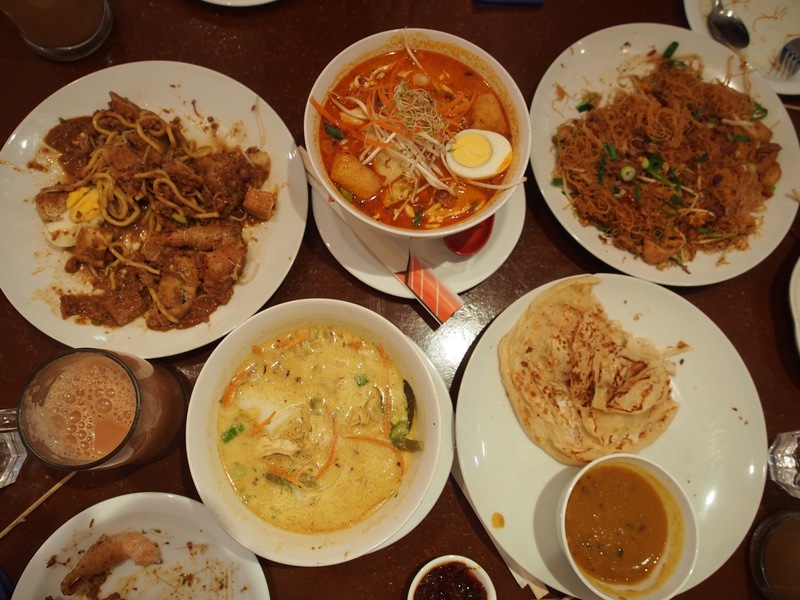 Malaysia Nyonya (87 Picton Street) is a stalwart in Howick and has served Nyonya cuisine for over 6 years. It is one of the more formal Malaysian restaurants where you can relax and take your time over your meal. There is a fantastic selection of dishes on the menu, which spans not only the Nyonya cuisine but also Malaysian favourites. There are also several special dishes which have to be ordered 24 hours in advance; the golden pillow (see below), Hainanese steamed chicken and herbal duck. I last reviewed this place over a year ago: Malaysia Nyonya review 25 March 2011 and when Malaysia Kitchen Programme asked for a review, I looked forward to coming back and revisiting some favourite dishes. It felt really odd going across the Harbour Bridge for a meal, until I realised it was only 20 minutes from where I live. And for a place like Chef Rasa Sayang (25 Mokoia Rd, Birkenhead), you’ll be glad to have made the trip. This place is run by a husband and wife team from Kelantan. 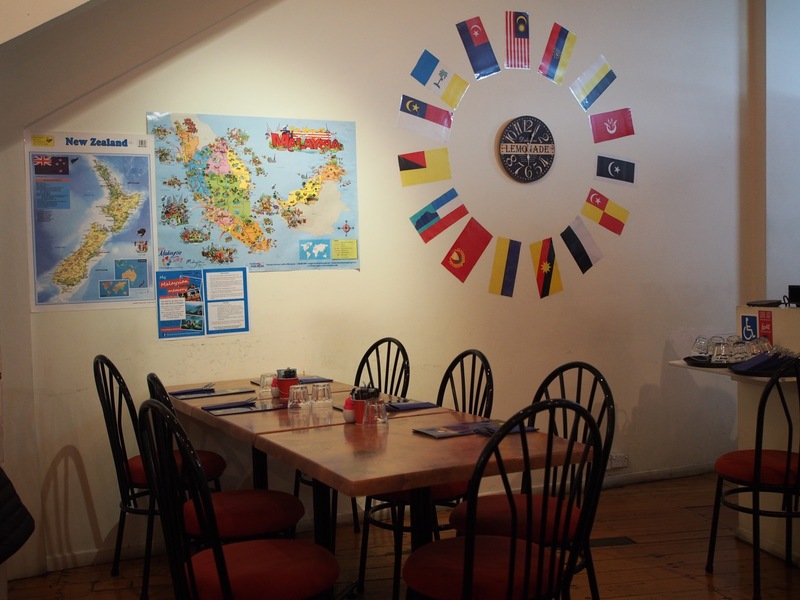 Angie’s Kitchen (17 Mount Street, Ph: 09 – 368 1618) was my local Malaysian haunt when I was employed at the university. It was a mere two blocks away and I could make it there, have delicious home-style Malaysian food and be back at my desk within the hour. Now that I’m a good 15 minutes away (not including finding a park, then dashing from the carpark), lunch at Angie’s Kitchen is a special trip or relegated to the weekend (which is not a bad thing, – there is a dish which is only available on Sundays, see below). I assume that Angie is the auntie who occasionally pops her head out of the kitchen, but whoever she is, Angie is one talented chef. The quality can fluctuate at times; I’ve had great food, and I’ve had average dishes.